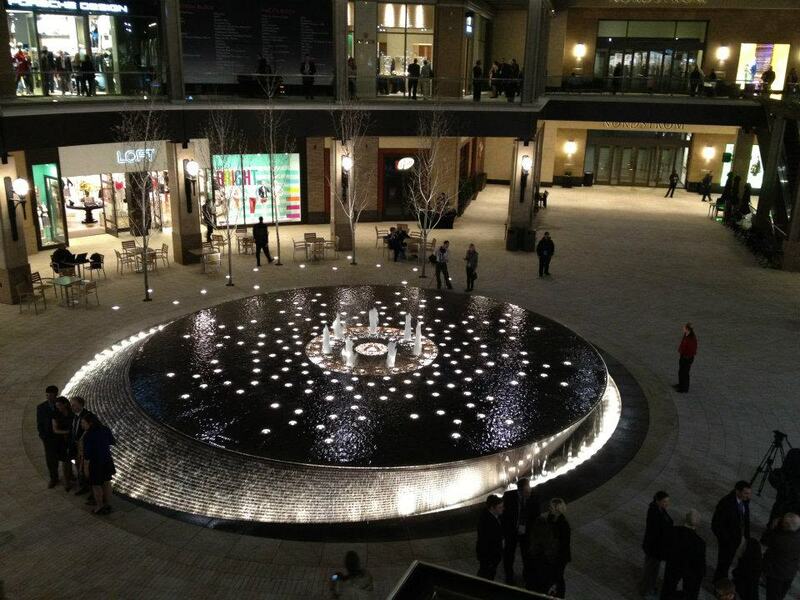 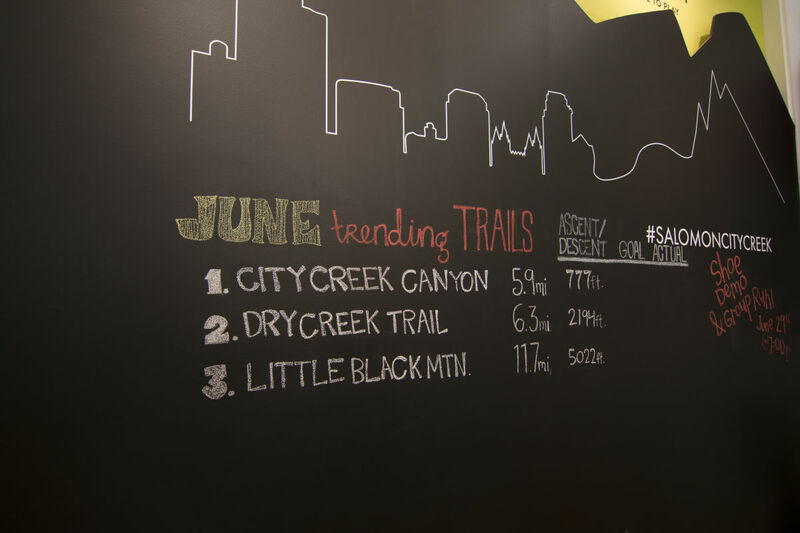 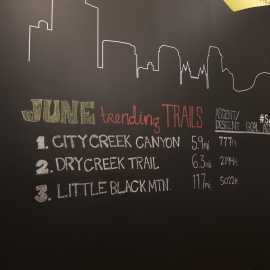 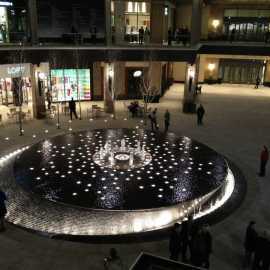 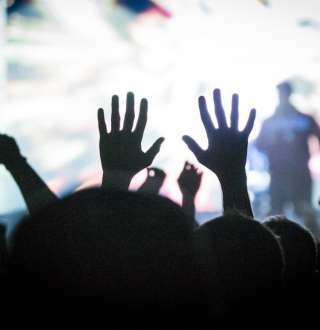 Located in the heart of downtown at the City Creek Center. 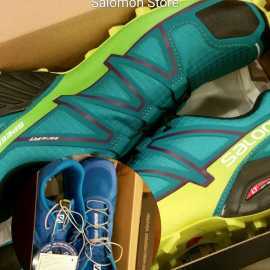 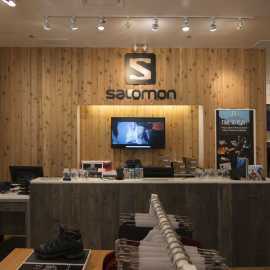 About Salomon: Salomon has been playing in the French alps since 1947. 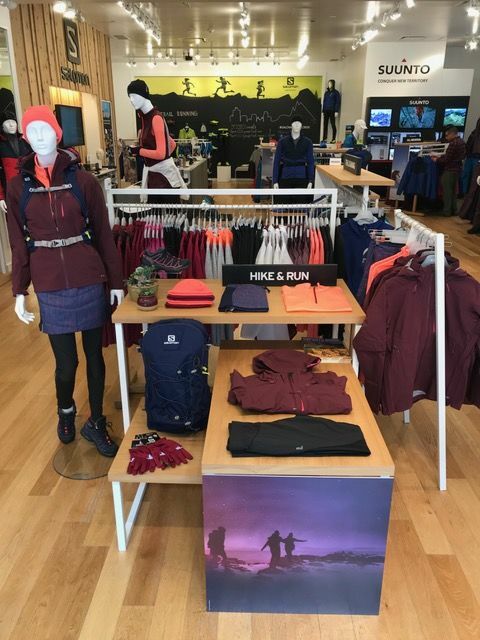 Our passion for outdoor sports, new technologies and craftsmanship has driven us - and still does - to create progressive gear to enable you to freely enjoy and challenge yourself in the great outdoors. 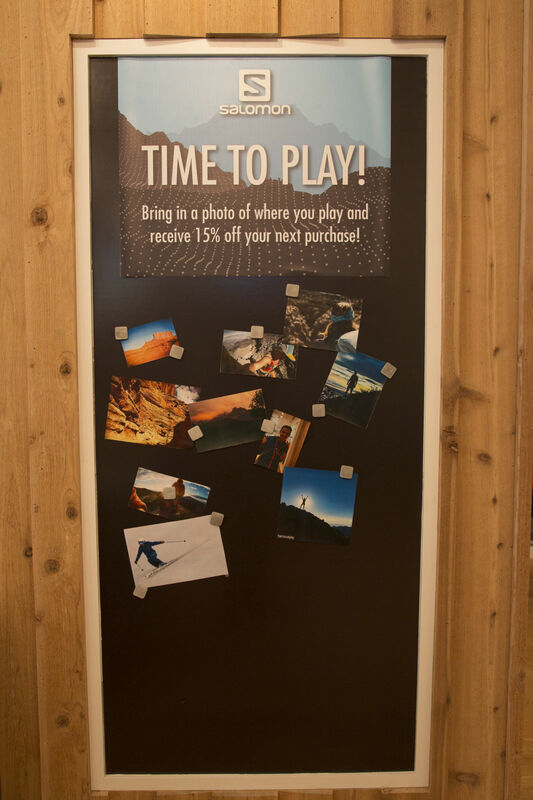 We enable people to Play, Progress and Connect with nature. 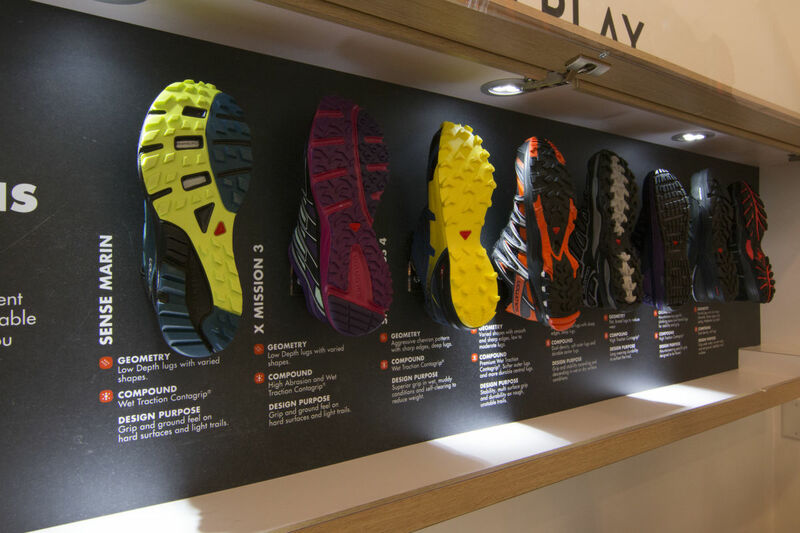 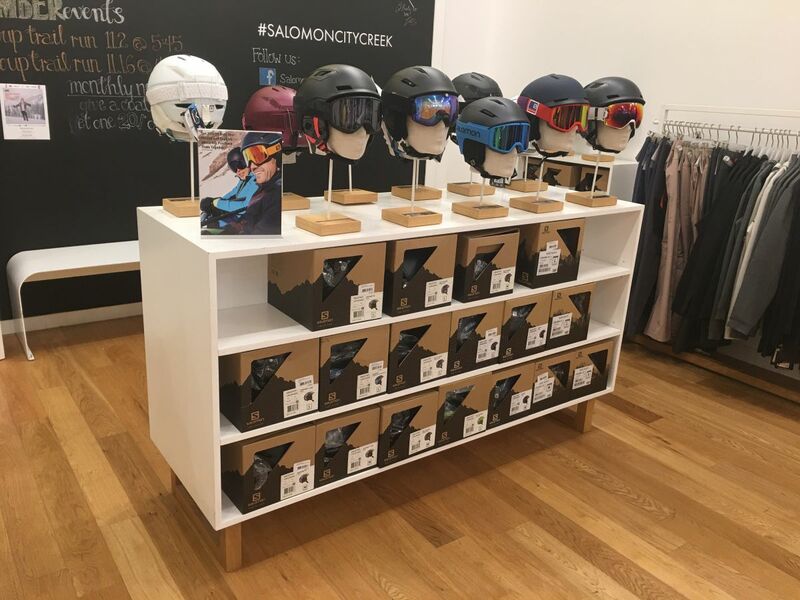 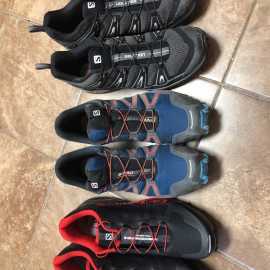 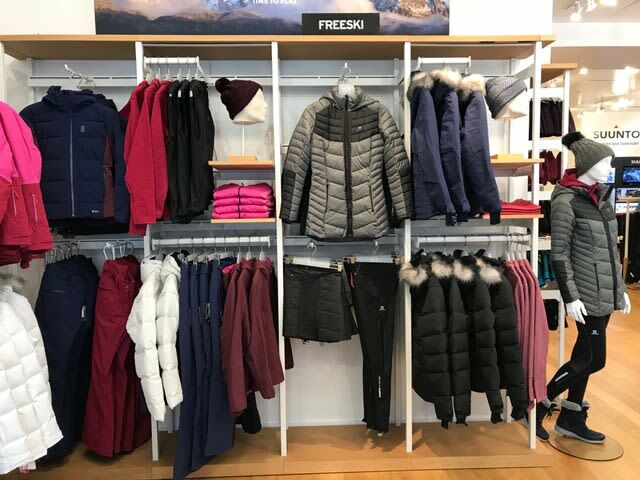 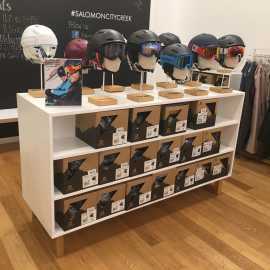 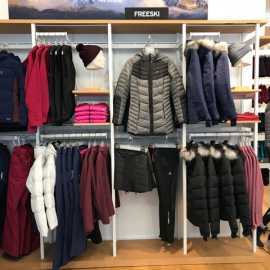 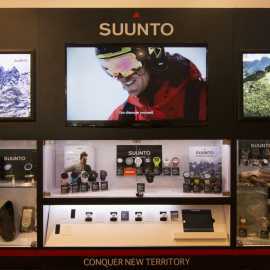 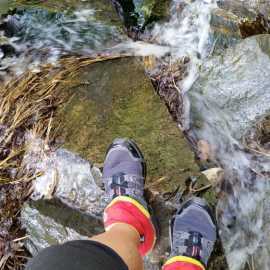 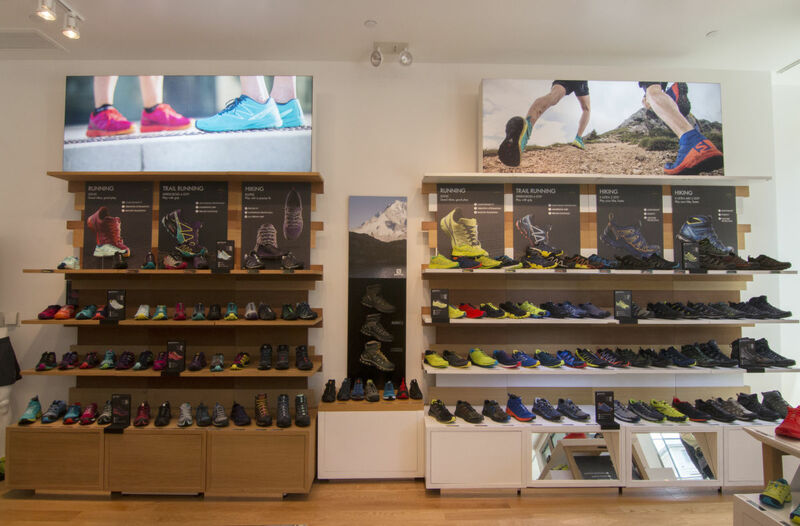 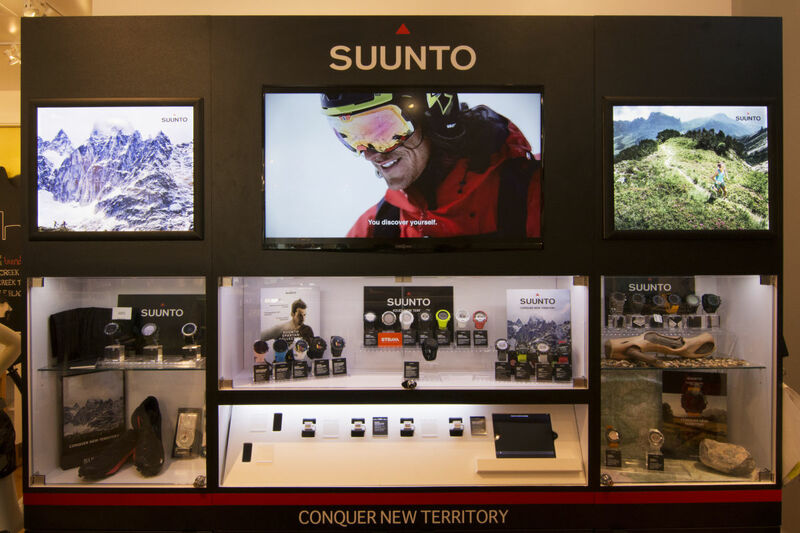 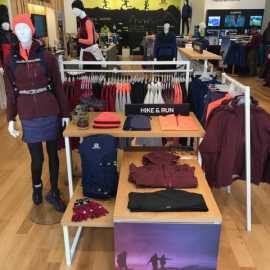 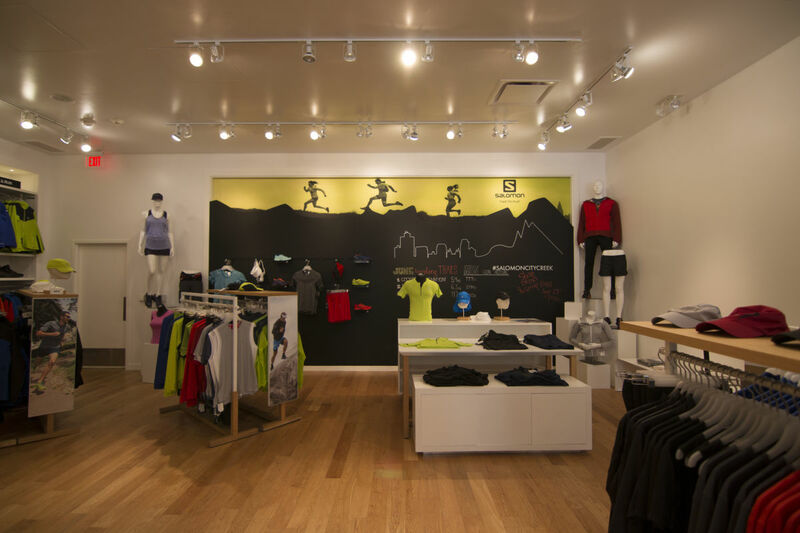 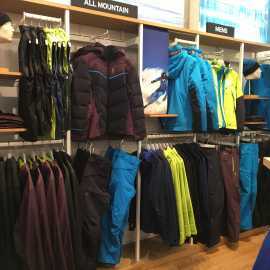 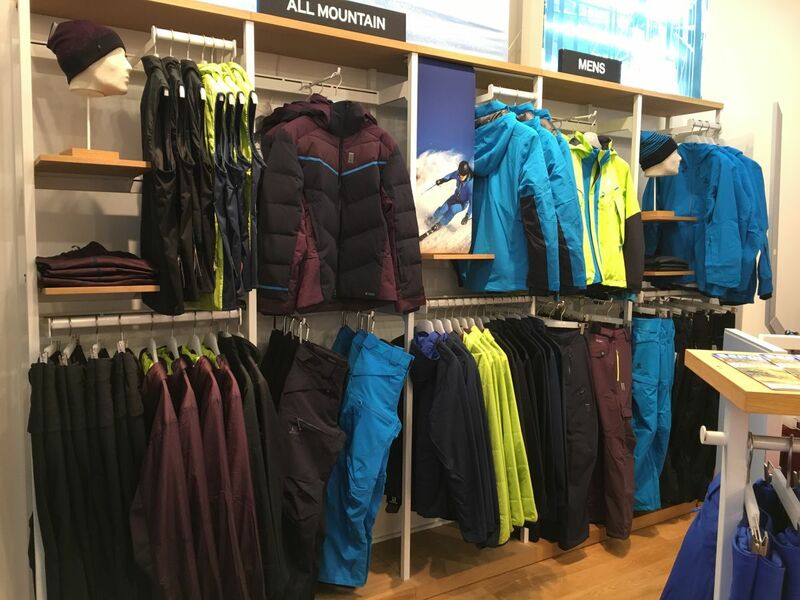 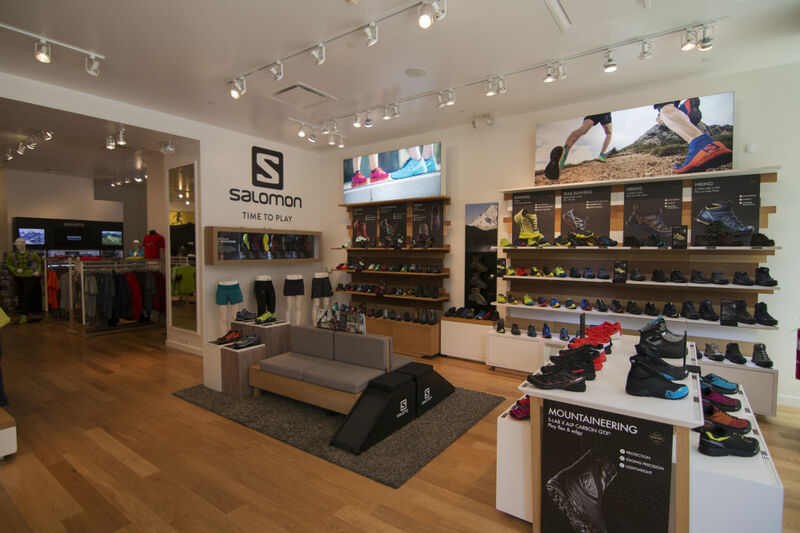 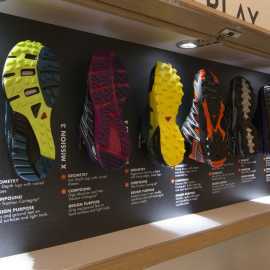 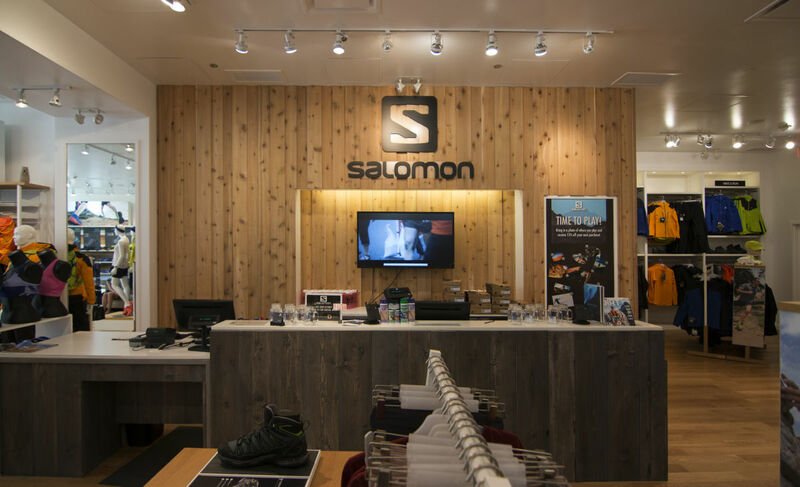 Our Store in City Creek is currently the only Salomon store in the United States and this allows us to deliver a unique experience and give people the opportunity to fully experience what we have to offer as an outdoor brand. 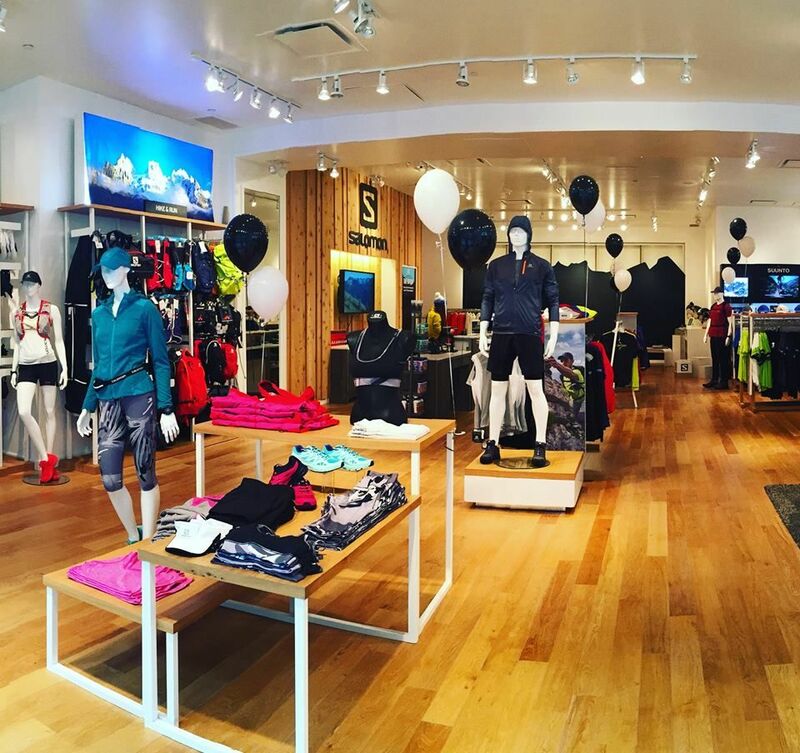 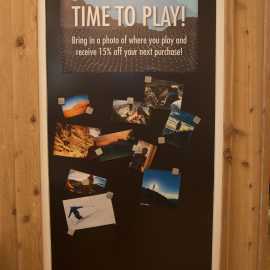 Come see us at City Creek mall today, you wont be disappointed!